Showcase cheekbones and light up the room with sheer summer sparkle. 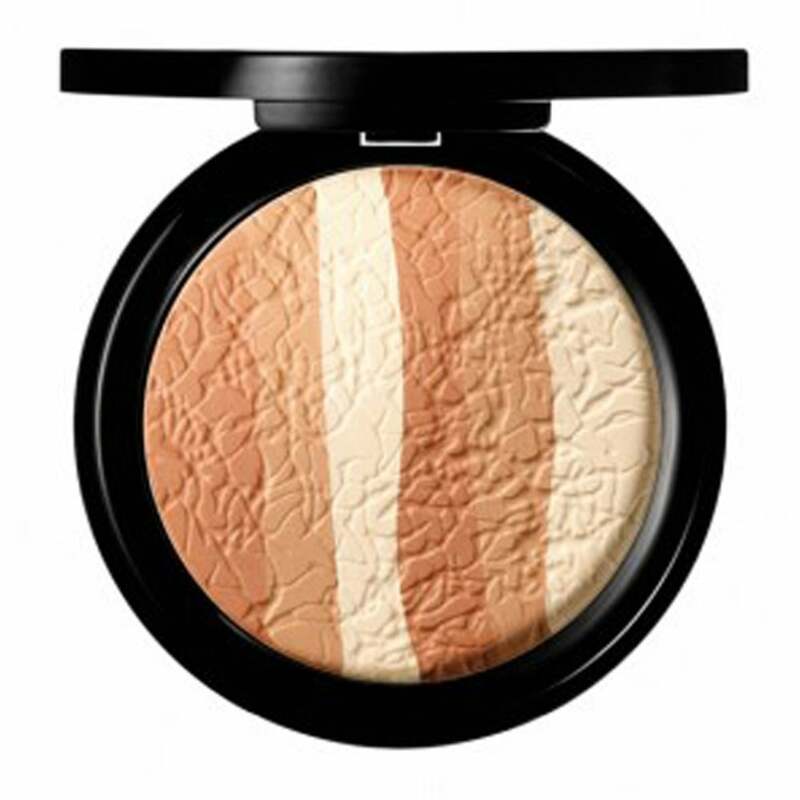 A true showstopper, two shades of bronzer and one pearly highlighter feel creamy to the touch, leaving skin with an irresistible iridescence and a sheer veil of shimmering warmth. Smoothing seaweed extract helps to make your complexion beautifully soft. Apply with your Mii Finishing Brush, layering up as desired, and blending across your face, neck and shoulders.